There would be several times in your life wherein you will be attuned and drawn towards a certain color/colors. These colors may be the feature of your apparel or your dwelling, your vehicle etc. Generally these colors make way into our life to balance one aspect of life or another. Our system consists of energy centres called as Chakras and when a certain color is used more often it just means that our system needs more of that color to bring about balance, harmony and homeostasis in our life. Even though arts like Astrology and Numerology give general indications about appropriate colors for us I feel that one should trust the instinct more than anything else with all colors except Black. Your system will be naturally drawn to Black especially when Saturn periods are operating and it is one color that does not help during this period. Whichever color you mix in black will become black. Black stands for passive and cold energy. I have noticed and statistically found that most people running through the 7 and ½ year Saturn cycle are drawn towards black. Yes, I understand that Black is the most fashionable color and the most loved color in the modern world. But really it’s not a good choice in Saturn periods. It causes more depression, anxiety and a feeling of being lost. Color therapy has been used by healers, mystics through the ages. We find certain colors find predominance in festivals and major events of our lives such as weddings, funerals, religious rituals etc. Implementation of color therapy can increase focus, concentration and balance several negative aspects. 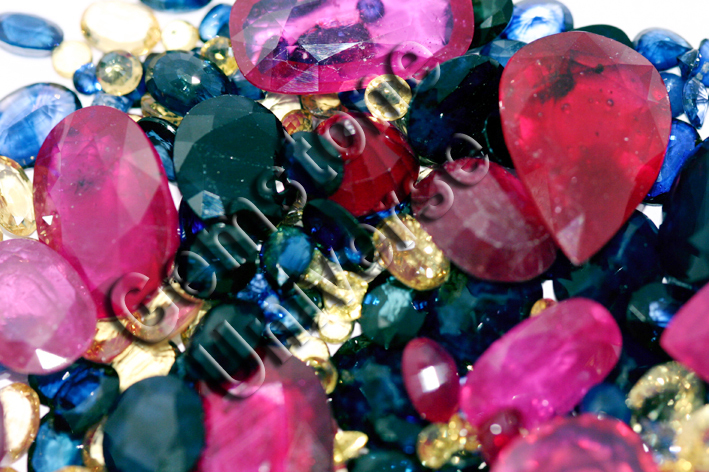 Gems work by color therapy and hence are very effective. Here you will find a brief description of what each color represents and associated gemstones. You can use these basic principles to achieve balance, stillness, peace and harmony. White I call White as the King of the colors. White represents the totality of life. It is the color that contains all other colors and reflects back the color that is sent towards it. White is the color for truth, honesty, peace and stillness. White gives us a lesson that it is a pleasure to give and give with a full heart White Sapphire, Diamond, White tourmaline. Blue Blue is the color of serenity and passivity. It is the color that fine tunes the intuition and sharpens the 6th sense. 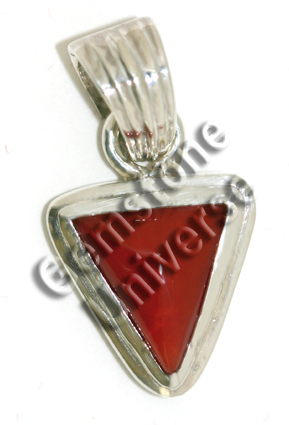 It also represents divine inspiration. 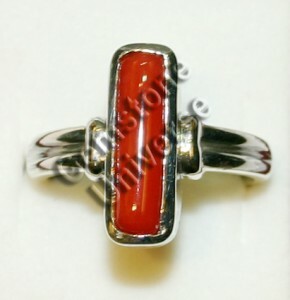 It also represents feminity and the power to nurture and communicate Blue Sapphire, Blue topaz, Lapis Lazuli. 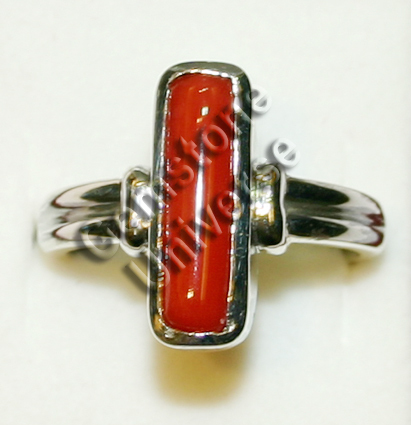 Color therapy by using gemstones can give excellent results provided the gemstones are natural, unheated and unenhanced. Always give importance to clarity and lack of treatment to get the best out of color therapy. 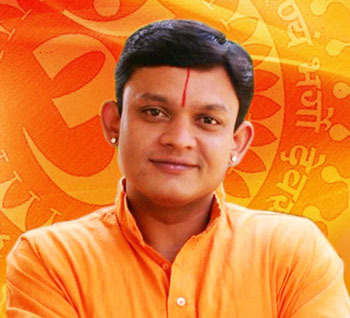 Guruji Shrii Arnav-Vedic Guru is also an internationally acclaimed planetary gemmologist. An Accredited Jewellery Professional from the Gemmological Institute of America at present he is the chief mentor of http://www.astromandir.com and http://www.gemstoneuniverse.com . He is also the chief Horoscope columnist of Deccan Herald- A leading Indian English daily. Internally Flawless Lot of Natural, Unheated Yellow Sapphires and Blue Sapphires have been certified and uploaded today on the website. 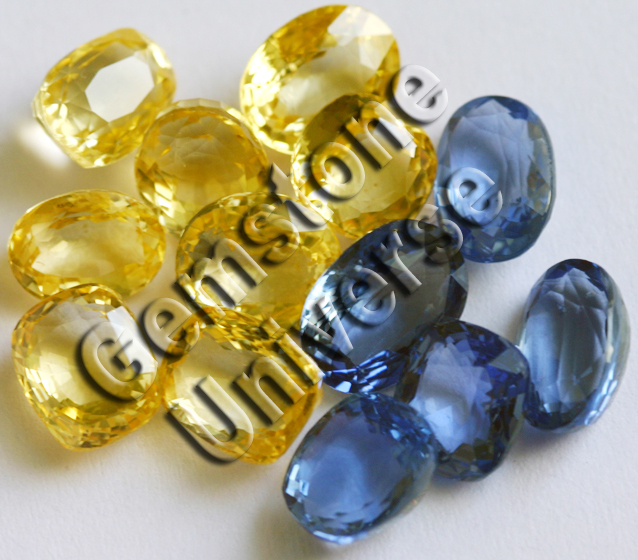 Internally Flawless Lot of Natural, Unheated Yellow Sapphires and Blue Sapphires have been certified and uploaded today on the website. Most sought after Golden Color for Yellow Sapphires and Famed Kashmir color for Blue Sapphires. Request patrons to have a view and choose to avoid disappointment. 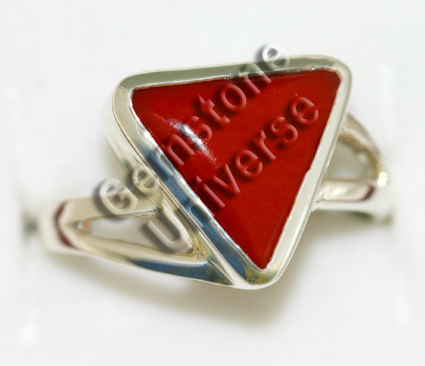 Selected Rings, Pendants and Talismans made available to Gemstoneuniverse.com patrons in March 1st week. Comments This is an entry level Emerald for Jyotish Clarity. Nice Mercury energies. 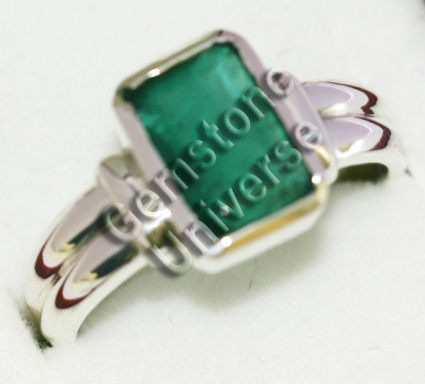 Hardness in Zambian Emeralds is better as compared to Brazilian Emeralds. We have several entry level emeralds in our inventory but these are not showcased at the website. If any patron is interested in this product range , request you to send a mail directly to us. 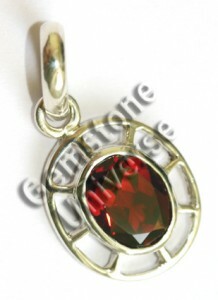 Comments Beautiful fiery red Garnet in the circle of life talisman setting. 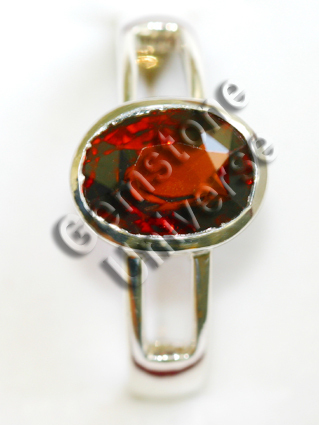 The intense red of this garnet captures your senses the moment you lay your eyes on it. Full of Mystique and Class! 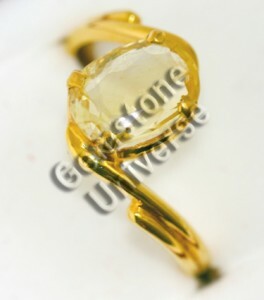 Comments Beautiful Gemstone set in 22KDM Gold Ladies Yellow Sapphire ring. It is such a joy making talismans of this exceptional quality. Joy to behold and unheated gem. Fine craftsmanship. Comments Deep Red Triangular coral set in Sterling Silver 925 hallmarked pendant. Comments This is one of those Oh My God moments. Beautiful pristine white Natural Pearl having a whopping 2.75 carats. Very Rare. 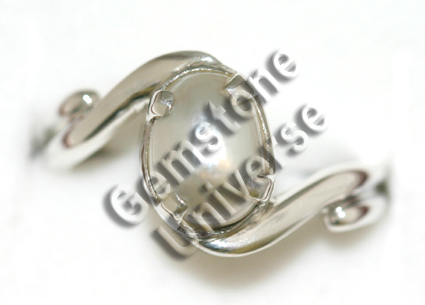 This beautiful gemstone represents the best of moon energies. It is a pleasure for us to actually provide such a fine talisman. Just Lovely!